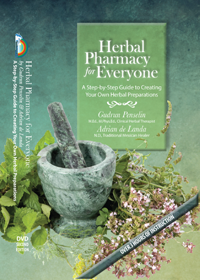 The 2nd edition of the DVD “Herbal Pharmacy for Everyone” is completed with subtitles in English, French, German and Spanish the appendix has been updated. 1) All orders shipped via Canada Post. 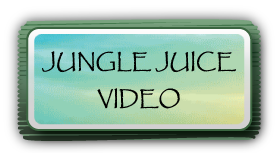 2) International orders – $9.95 for 1 DVD. For more than 1 copy please inquire for shipping charges. 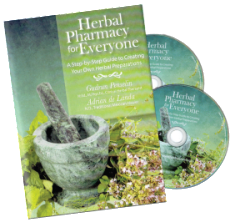 If you’d like to carry Herbal Pharmacy for Everyone in your retail outlet, please contact Gudrun.